Emma has over 30 years experience within the financial services profession. Emma specialises in assisting clients with Long Term Care, Inheritance Tax Planning and Trustee Investments. She is a Chartered Financial Planner and an Associate of the Chartered Institute for Securities and Investment. Emma is also a Fellow of the Personal Finance Society. Emma works closely with many solicitors throughout the South West, assisting their clients with their financial planning needs. Neil joined Cathedral in 2001 after graduating from Bournemouth University, having previously spent a year with us as a placement student while reading Financial Services. A pension transfer/retirement options specialist, Neil is also qualified to an advanced level in investment management and is available to advise private clients and trustees who require portfolio investment management. Neil was one of the youngest Financial Planners to become Chartered in 2007; he is also a Fellow of the Personal Finance Society. Harry has worked in financial services for over 25 years and joined Cathedral in 1998. Harry works closely with accountants and solicitors locally in advising their corporate and trustee clients on an holistic basis. In addition Harry is also a member of the Cathedral Financial Management Ltd Investment Committee which determines the wider investment strategy for Cathedral clients. Harry is an Associate of the Personal Finance Society. Martin joined Cathedral in March 2007 after more than 13 years experience as an Independent Financial Adviser, mostly dealing with serving and retired members of the armed forces. His particular interest is in providing advice to private clients. He is based at the Exeter office from where he provides an ongoing service to both new and existing clients. Martin is a Member of the Personal Finance Society. Ed has been with Cathedral Financial Management since 2010 and provides advice on a broad range of areas, including investment for private clients, retirement and inheritance tax planning, as well as managing corporate schemes. Ed has over 10 years experience in the financial services arena, holds the Diploma in Regulated Financial Planning and is a member of the Personal Finance Society. Mark has spent 30 years within the financial service profession and joined Cathedral in October 2012. Mark is experienced in all aspects of financial planning, such as investment advice, inheritance tax planning and retirement planning, providing an ongoing service to meet the changing needs of both new and existing clients alike. Mark is a Chartered Financial Planner and is also an Associate of the Chartered Insurance Institute; he is also a Fellow of the Personal Finance Society. Mary has spent 25 years within the financial services profession and is experienced in all aspects of financial planning. 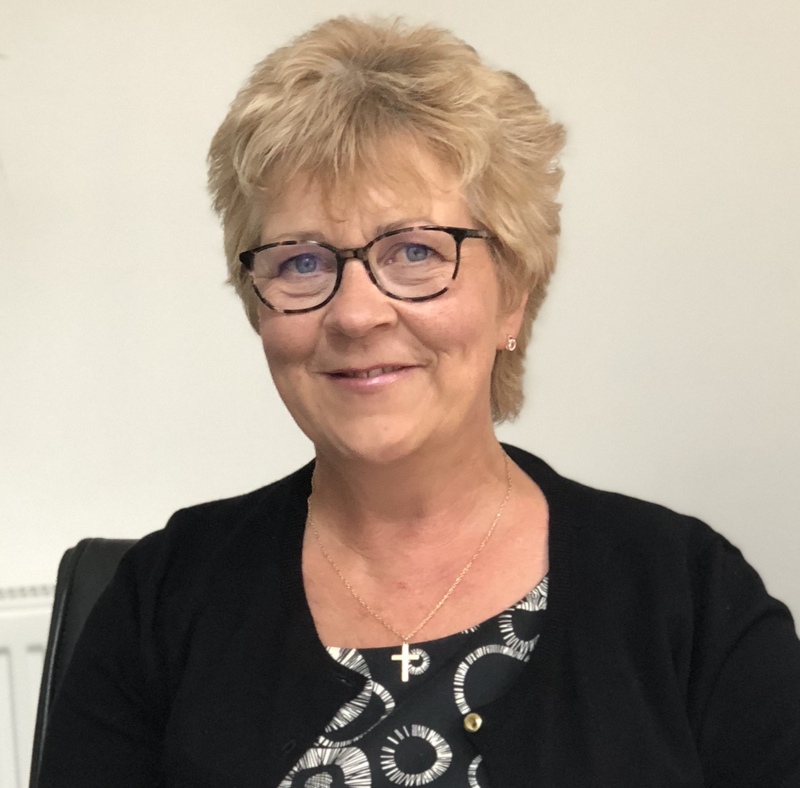 Mary provides continuity of service, catering for client needs throughout their changing stages of life; and advises on a broad range of areas to include, protection, investment, retirement, inheritance and generational tax planning. Mary was one of the first female Financial Planners to become Chartered in 2008 and is also an Associate of the Personal Finance Society and a Committed Christian.